From drinks, appetizers to desserts, you can’t go wrong with Applebee’s. Enjoy your neighborhood Applebee’s Restaurant and enjoy a bonus as well. 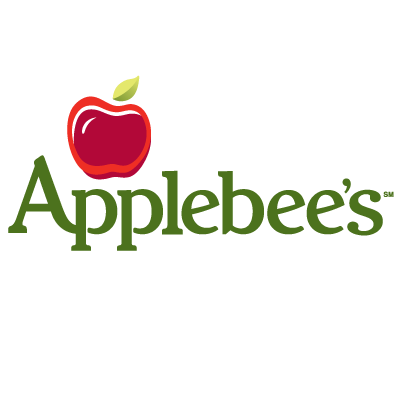 Get a free $10 bonus digital gift card when you spend at least $50 on Applebee’s gift cards. Buy your gift cards and send them to your recipient either way you like. Order the digital gift card and send it either via email or Facebook. Even record an audio message! Right now enjoy the 2 for $20 deal (one appetizer and 2 entrees), pick ‘n pair lunches, and even Weight Watchers menu items that are available. Drink specials are always offered, and a great location for your next get together is at Applebee’s in your neighborhood. Your server can help you choose out of a great variety of local and regional beverages. Bring the whole family! The kids always enjoy their trip to Applebee’s. The menu selection offered for kids will satisfy them every visit. So convenient is Applebee’s car side to go. Just call in your order and your food will be brought right out to your car. How easy is that? We love this perk in our location.